The holidays are here! It’s the season of giving, and Dunkin’ is here to help you bring joy to all throughout the holiday season. Every year, Dunkin’ brings back festive flavors and holiday designs to share the joy of the holidays with you as you keep yourself energized through holiday shopping, decorating and party planning. Whether you need a morning wake up, or an afternoon kick, Dunkin’ keeps you running all day, every day. One of our favorite parts of the season is giving joy. Whether it’s a gift card to thank your paperboy, a mug to show your appreciation for your child’s teacher, or a coffee subscription to keep your loved one running all year, Dunkin’ has the gifts for all the people in your life. 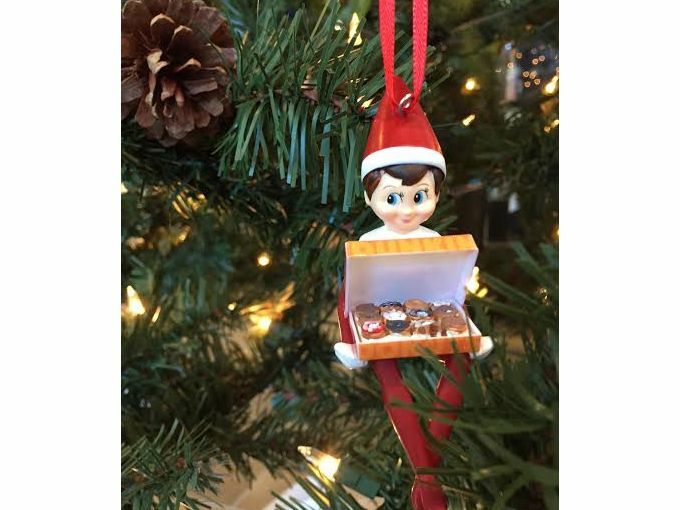 Stock your little ones stockings with our new Elf on the Shelf! 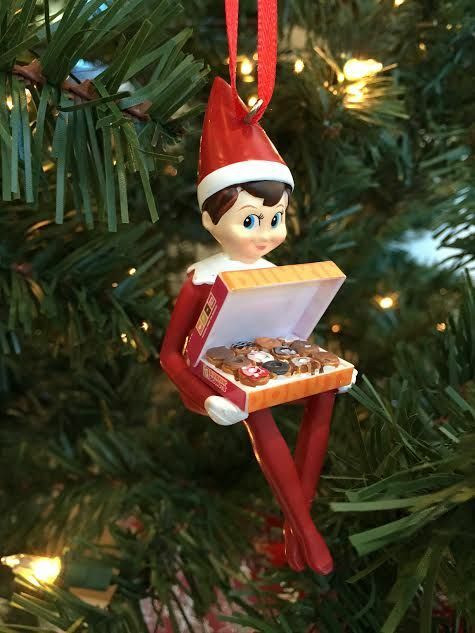 The new ornament features a classic blue-eyed Boy Scout elf holding a box of Dunkin’ donuts. 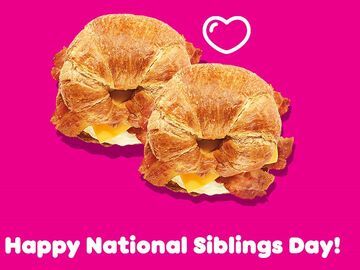 Find it at participating Dunkin’ Donuts restaurants for an SRP of $9.99. Whether it’s to thank the paperboy or delight a family member, our festive DD Cards will help keep all the people in your life running on Dunkin’. Whether it’s $2 or $100, DD Cards are a classic way to spread cheer to all coffee lovers. Available online and in Dunkin’ Donuts restaurants. 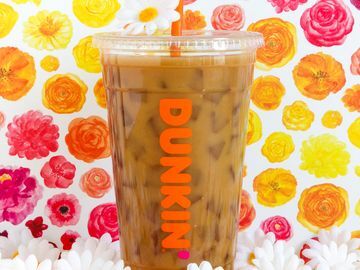 DD Cards can also be sent digitally via text, email or Facebook Connect, through the Dunkin’ Mobile® App or DunkinDonuts.com. Delight the holiday hostess with a gift bag filled with hot tea and a thermos to keep warm through the season. Our new thermos hold 32 oz. of tea or coffee, a compartment at the bottom to store tea bags, sugars and/or creamers, plus two removable cups for sharing. Pair it with our new premium hot teas, available in boxes containing 15 individually-wrapped pyramid tea sachets of Bold Breakfast Black™, Harmony Leaf Green™, Hibiscus Kiss™ and more. 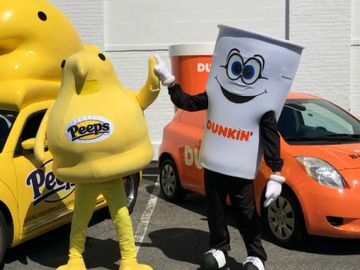 Both are available at participating Dunkin’ Donuts, the thermos for a suggested retail price of $18.99 and the premium hot teas for a suggested retail price of $6.99 per box. Thank your child’s favorite teacher with the new Make-A-Mug. You can use the stencil and three markers to decorate the mug with a message from your little ones, or allow them to personalize the 11 oz. mug themselves. Make-A-Mugs can be found at participating Dunkin’ Donuts for a suggested retail price of $12.99. Add Packaged Coffee or K-Cups at our special holiday price for an extra special gift. Just for the holiday season, you can buy three pounds of Packaged Coffee for $19.99 or 2 boxes of K-Cup Pods for $12.99 at participating Dunkin’ Donuts nationwide. For the loved one in your life, keep them energized all year long with a subscription to Dunkin’ coffee. With a Regular Refills® subscription, your loved ones can receive their favorite Dunkin' packaged coffee or K-Cup pods as often as you’d like. 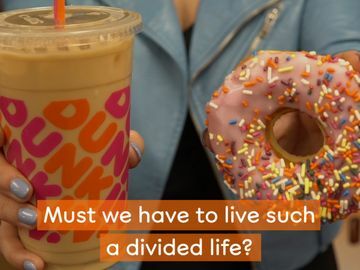 Available online at shop.dunkindonuts.com. 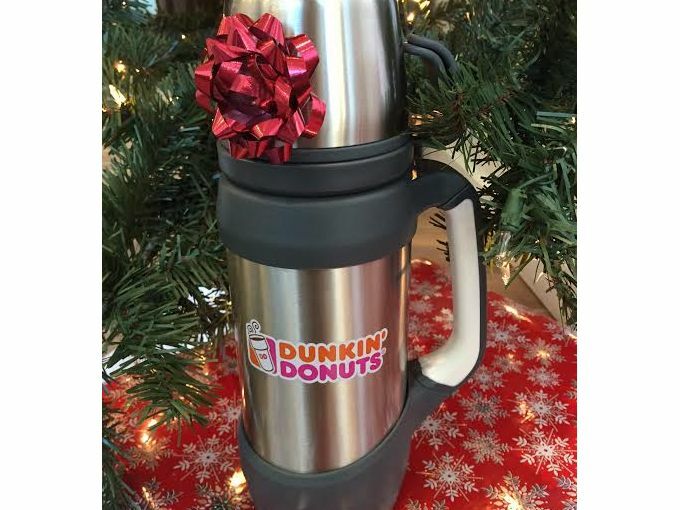 Visit your local Dunkin’ Donuts for additional holiday gift giving ideas. And from all of us here at Dunkin’, happy holidays!